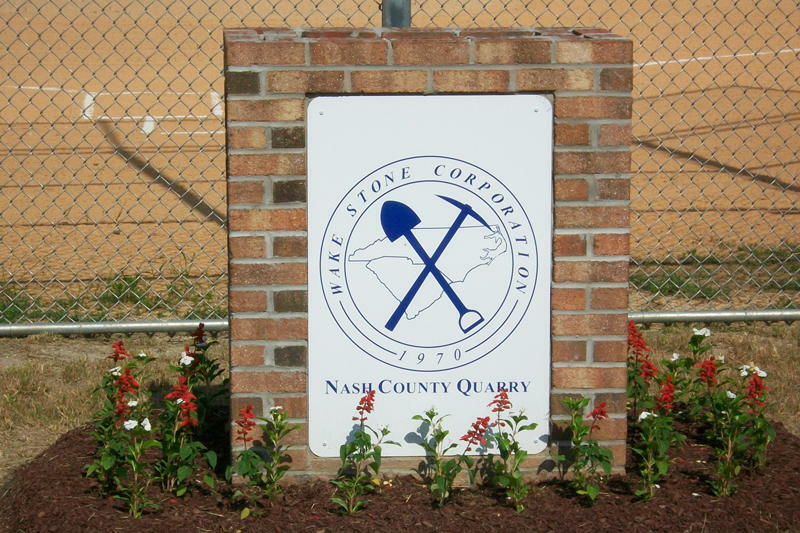 Wake Stone Corporation has a family tradition and a longstanding reputation of taking care of the communities we serve. Every decision that is made considers the ways that it will impact the surrounding community, from the design of quarry entrances and offices to the placement and vegetation of berms and visual buffers. 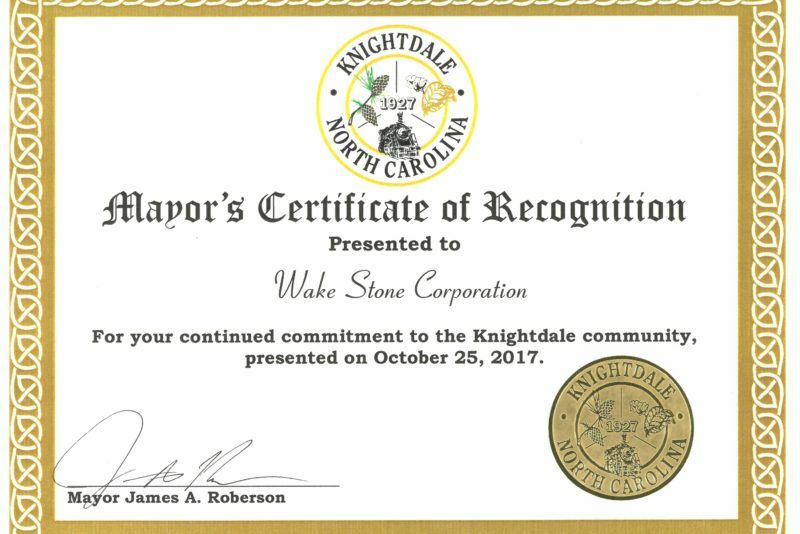 Wake Stone always strives to be a good neighbor. 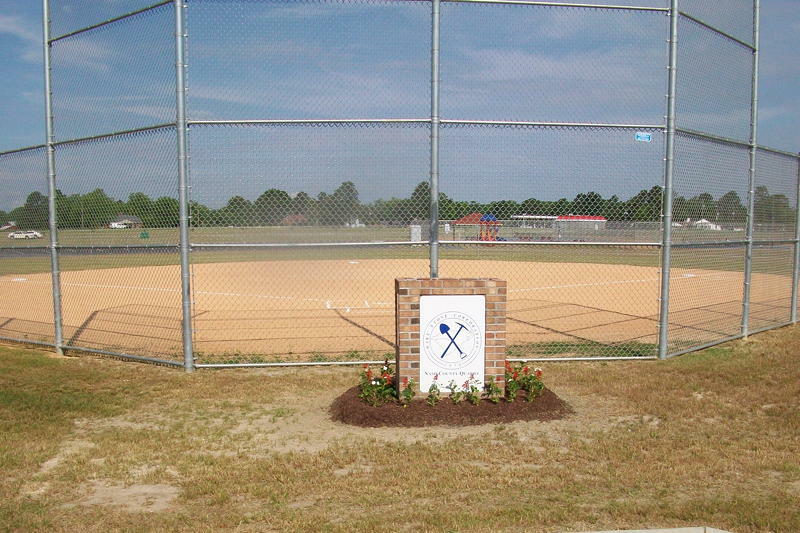 We care a great deal about the communities we serve not only because we work here, but because we live here too. 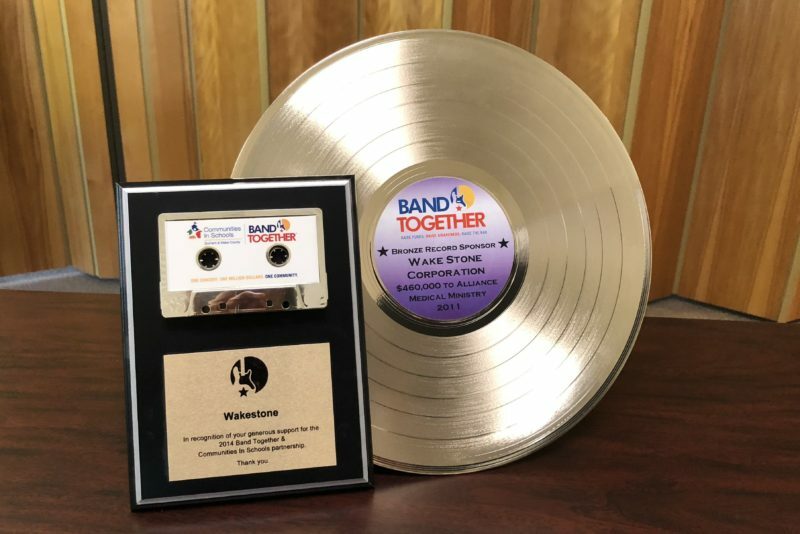 Sponsoring area children in education and recreation programs, assisting the people who serve and protect our community, contributing to area churches, promoting art and music and supporting local parks and businesses are just some of the many contributions that are an important part of Wake Stone. 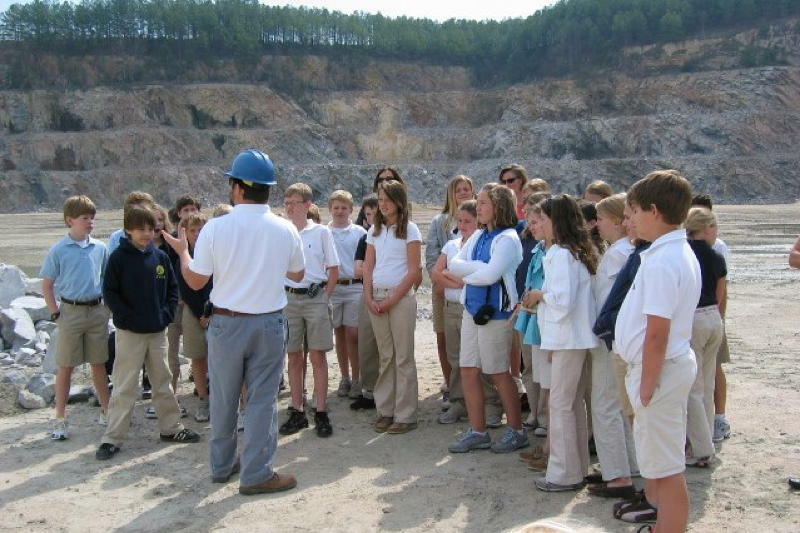 We also have a particular interest in education, hosting roughly 2,000 students for educational tours of Wake Stone quarries annually and helping boy scouts and girl scouts earn geology and mining merit badges. This tradition of giving back also extends to our team members. 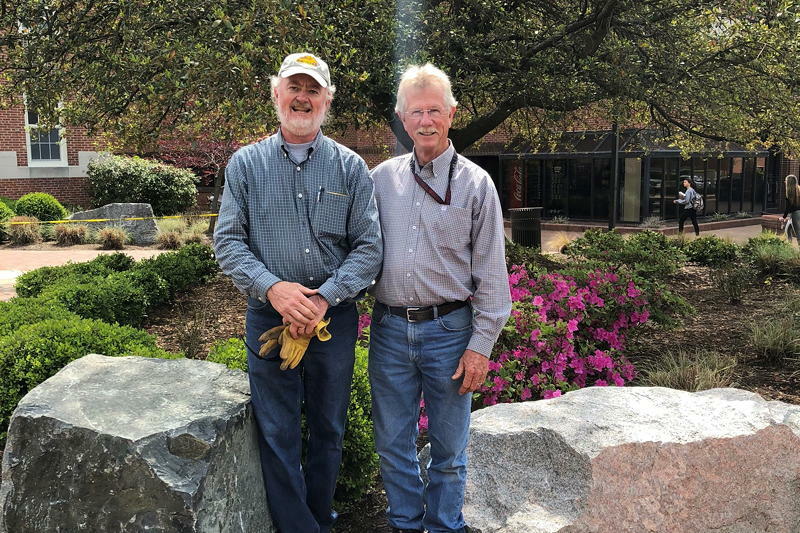 On an individual level, Wake Stone employees are integral members of their communities, serving on town councils, school boards, park advisory committees, volunteer fire departments and rescue squads, planning boards and state commissions. 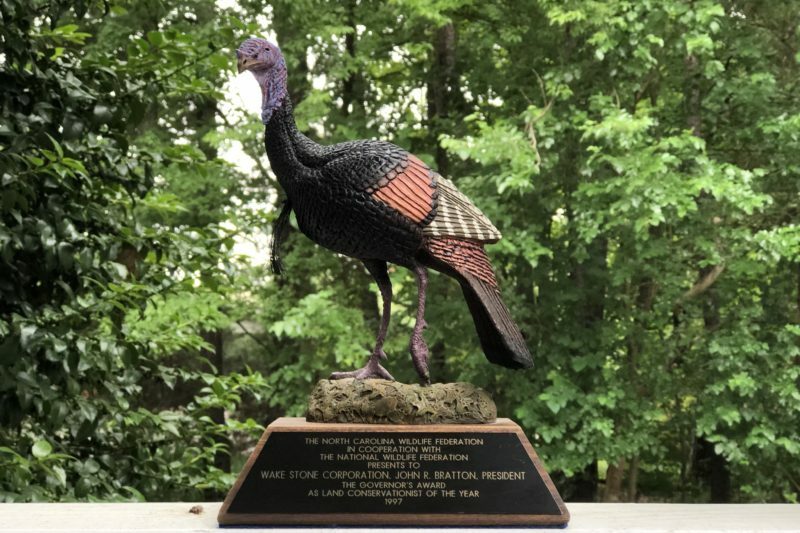 John Bratton founded Wake Stone Corporation nearly 50 years ago on the core value of being a good neighbor. Wake Stone remains committed to this value today. To be a good neighbor means being a good steward of the environment. 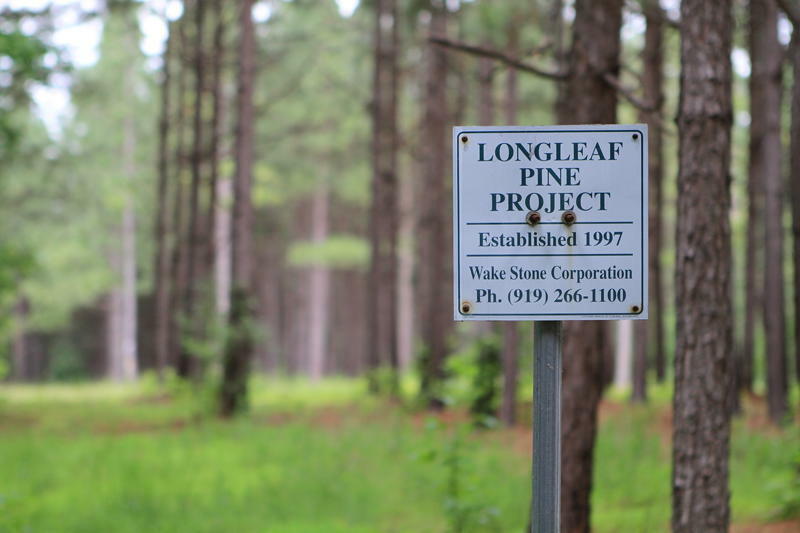 When John Bratton founded Wake Stone in 1970, he instilled the old family philosophy of being a good steward of the land throughout the company. According to Bratton, it was just basic common sense. 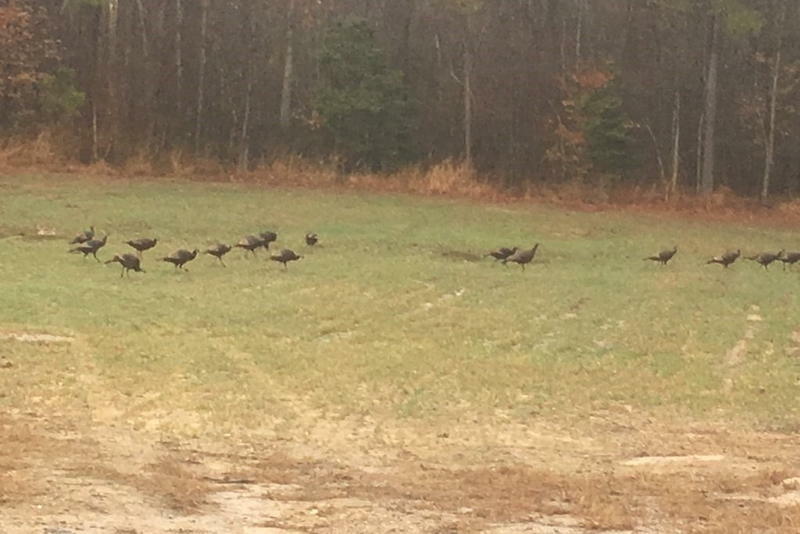 He and his brothers were taught by example to be respectful of the land and environment from a young age, given their family roots in agriculture. Bratton and his brothers also spent a lifetime working and relaxing outdoors, which strengthened the desire to care for the land. At Wake Stone, we have upheld this philosophy. 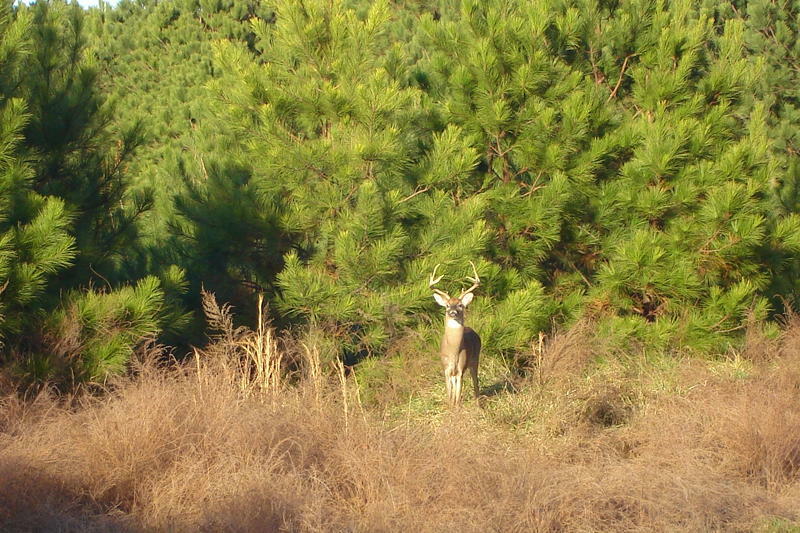 We are award-winning stewards of the land prioritizing reclamation, restoration and beautification. 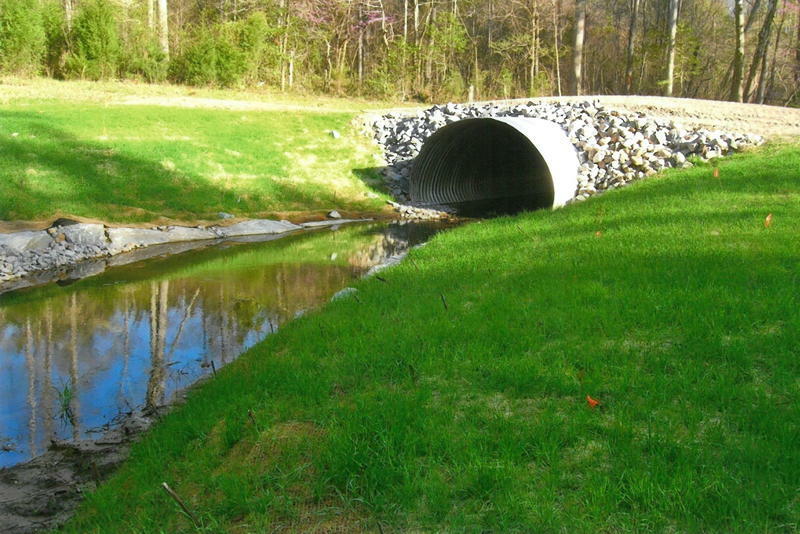 Thoughtful land management, careful attention to detail and incorporation of the latest technologies for environmental protection are just a few of the ways that Wake Stone excels at keeping the air and water at all its locations clean and free of contaminants. The company also has a long history of building and maintaining attractive facilities whether they are viewed from the outside or the inside. 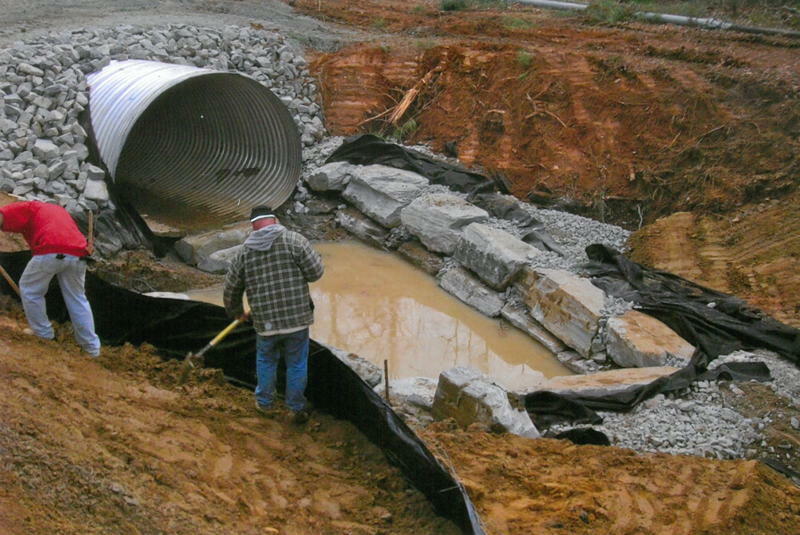 Every effort is made to exceed the requirements of all government regulations for environmental compliance and safety. We provide regular education and training to ensure our team complies with environmental policies, conserves energy, reduces waste and recycles materials where ever possible. 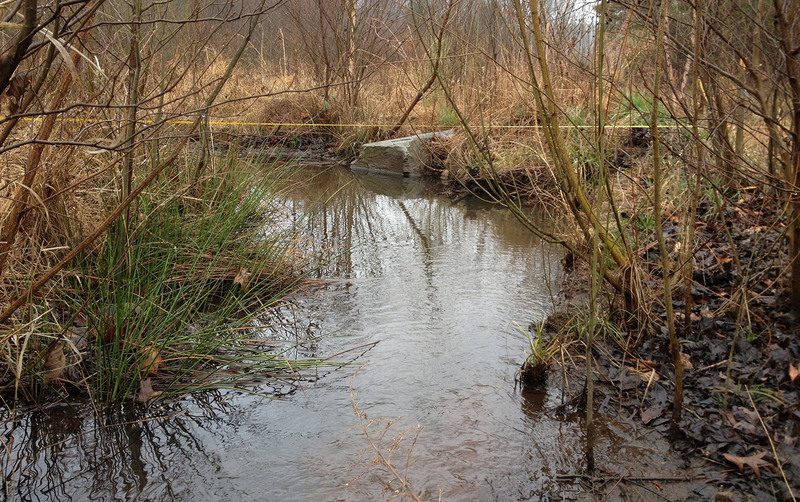 We also conduct regular audits of environmental practices to ensure the highest environmental quality. 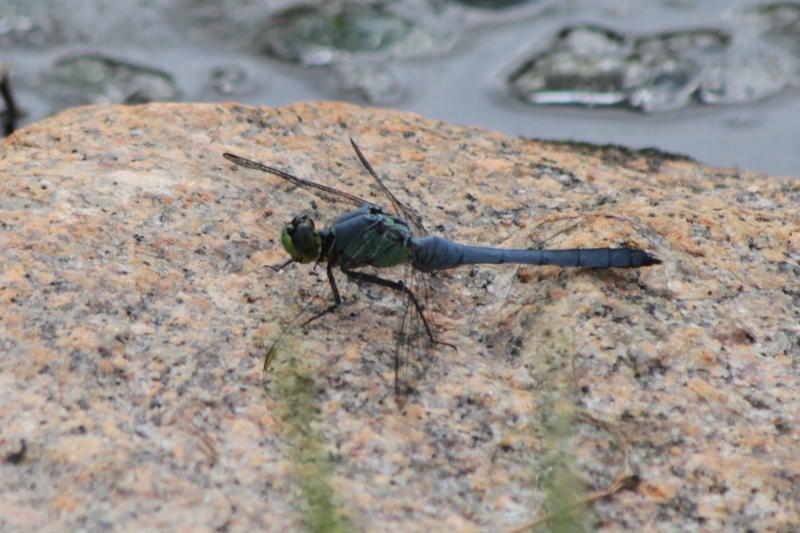 We have always had a keen interest in wildlife and developing wildlife habitats. 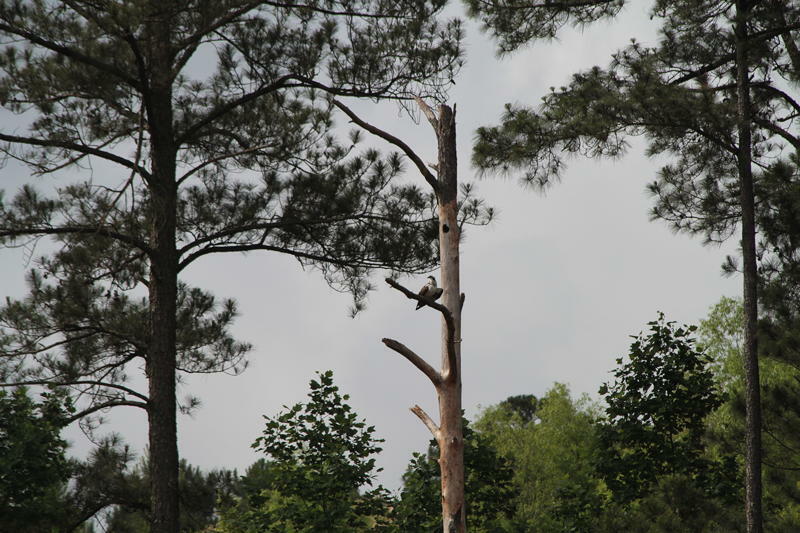 All of our locations boast flourishing wildlife refuges and ponds that are home to a wide variety of natural species, including ducks, mallards, geese and beavers, among others. 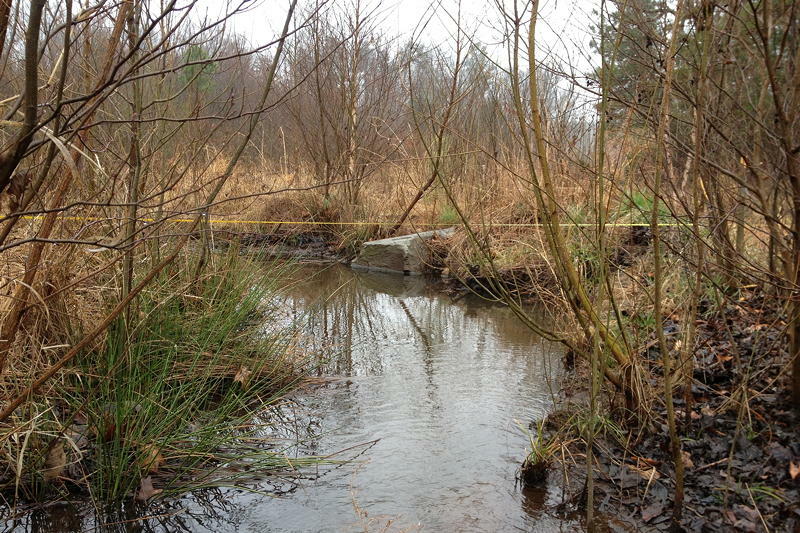 These wetlands will be preserved after quarrying ceases to maximize wildlife habitat and water quality for future generations. 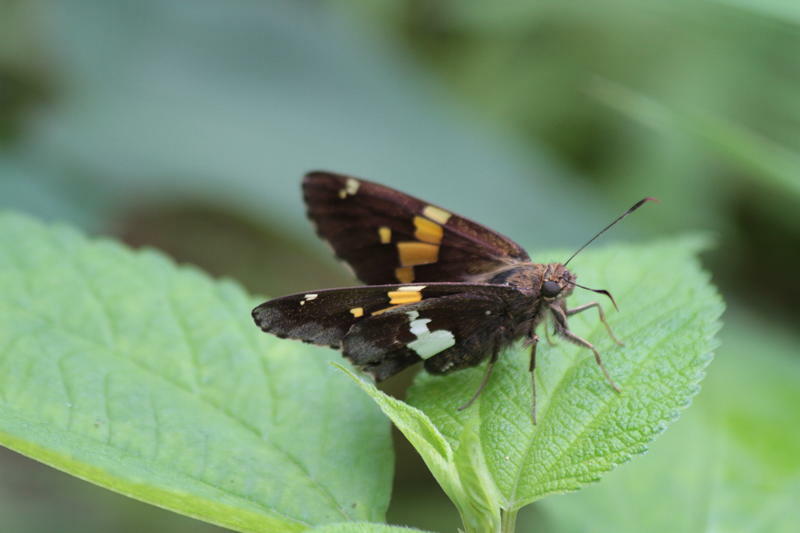 These projects not only provide enhanced habitat for wildlife, but have increased the environmental awareness of our employees and provided educational opportunities for science programs at local schools. 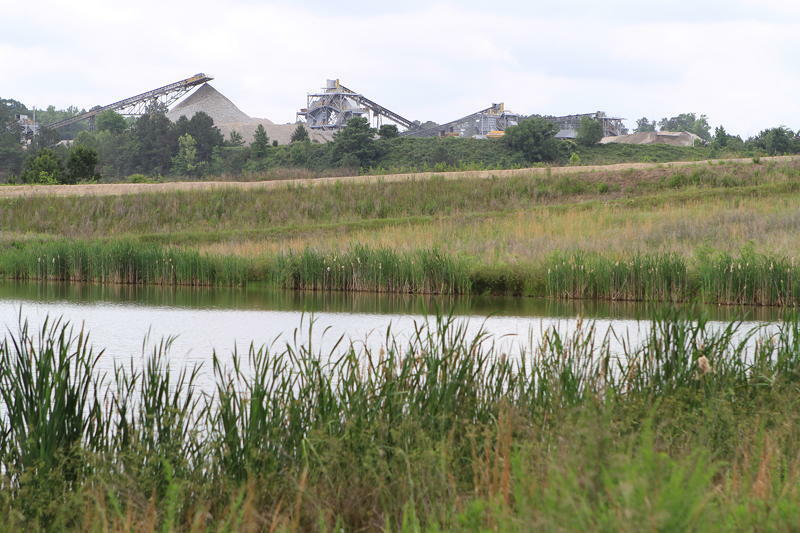 Planning for the restoration of our quarries is integral to the continued operation of our sites. 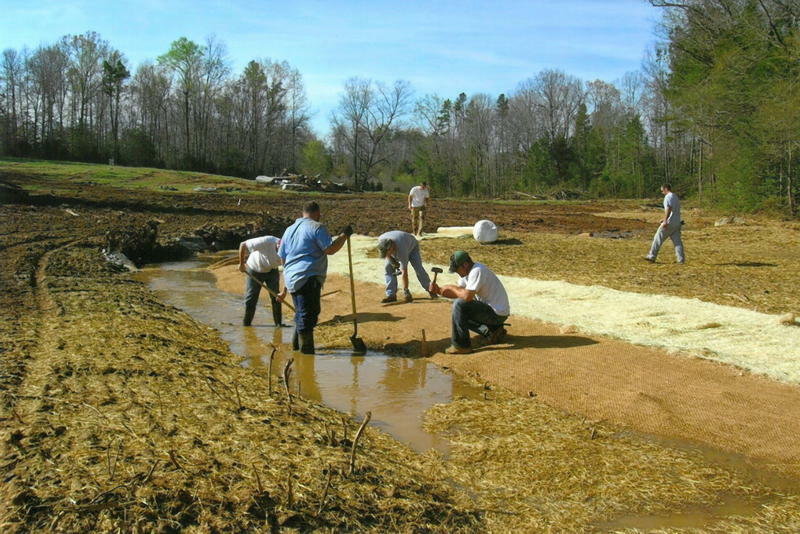 We place a strong emphasis on restoration and reclamation of disturbed areas concurrent with quarry operations to lessen the burden of final reclamation. 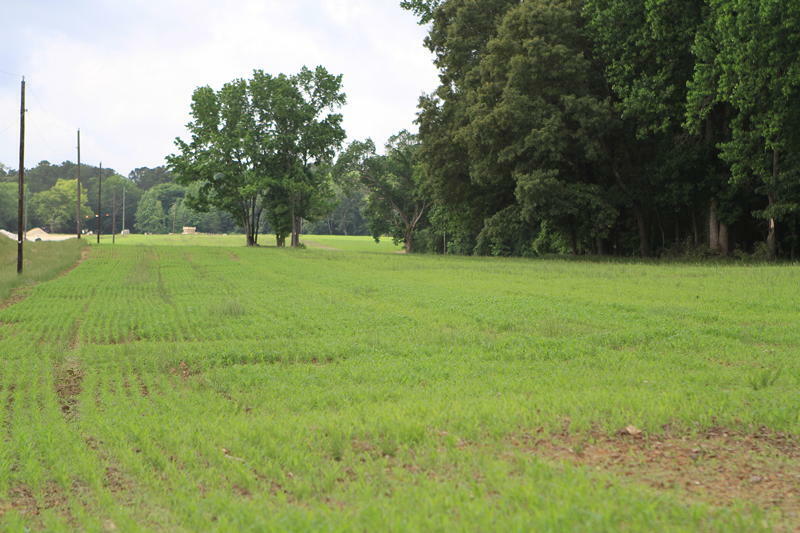 By maintaining stable vegetated overburden, cut slopes and vegetated earthen berms, we are able to offer present day visual screening and buffering, while providing a head start on final site reclamation. 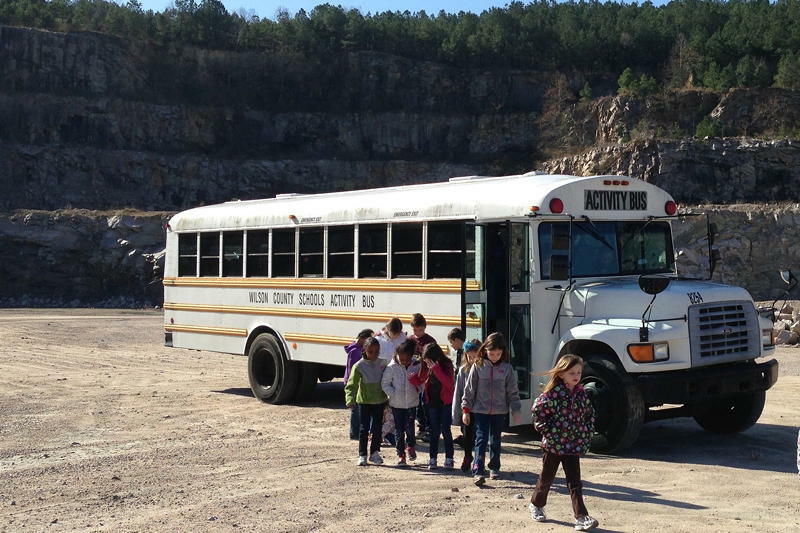 Wake Stone Corporation has a long history of providing educational opportunities for local students. 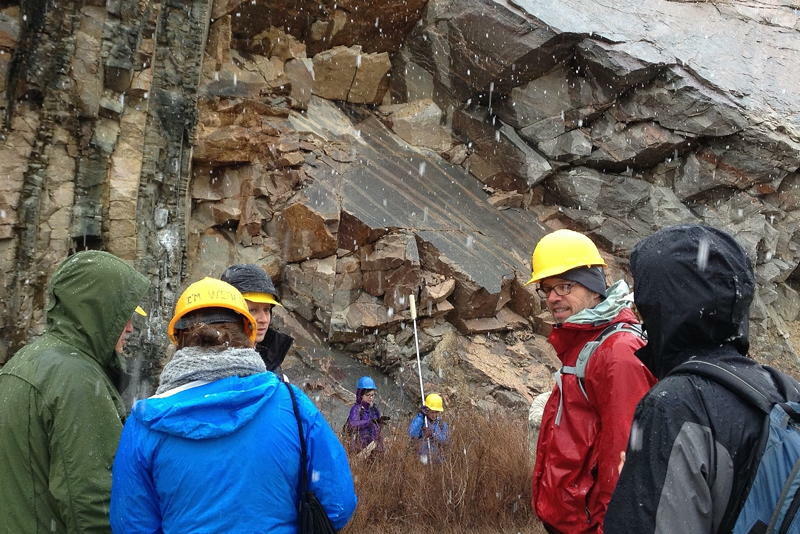 Wake Stone quarries welcome roughly 2,000 students annually for interactive tours of our locations guided by our knowledgeable company geologists. 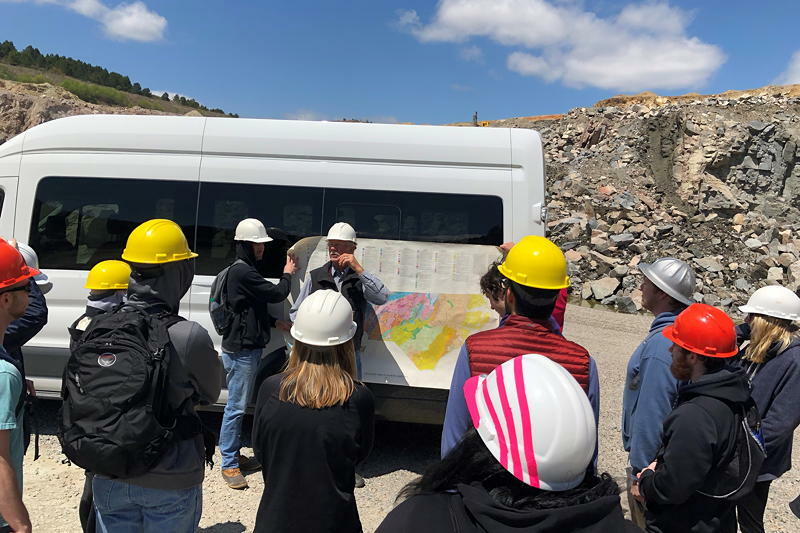 Students will learn directly from the experts about the mining industry and how it operates, while also receiving a crash course on local geology. 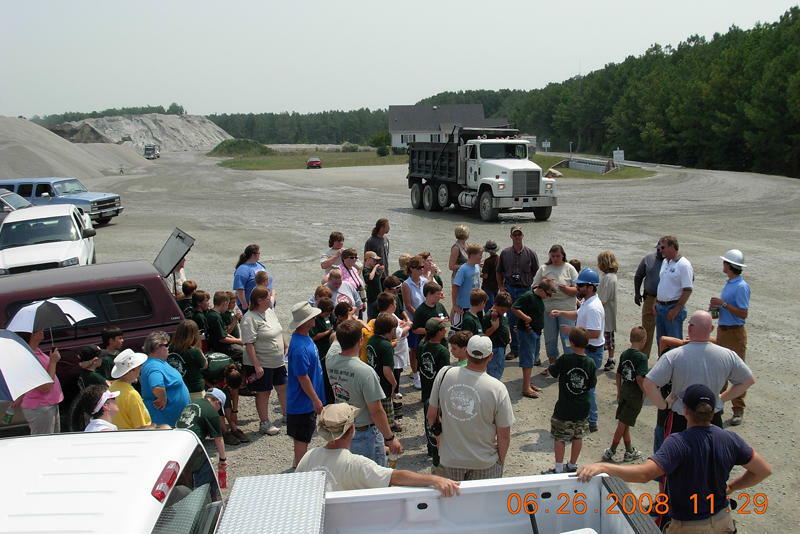 Our educational tours help foster a better understanding of what we do and the important role aggregates play in today’s economy. 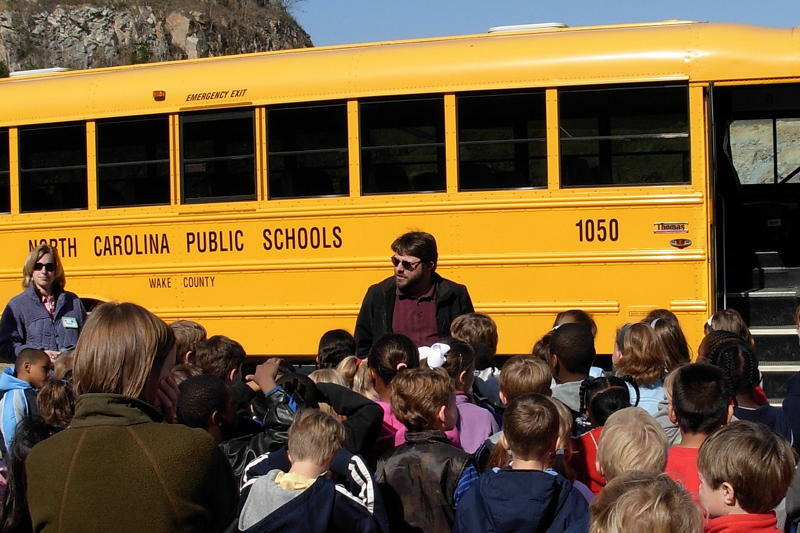 Tours are specifically tailored for different grade levels and interests, ranging from kindergarten to graduate level college students. Get more information about our educational outreach programs.